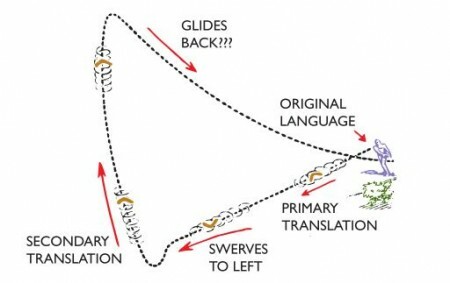 Auto-translation tools are increasingly used for quick translations; but once thrown, will the boomerang return to its originator or spin wildly off into an incomprehensible back translation? 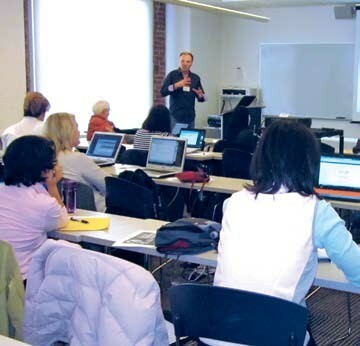 May 1st, 2012 | Business Tools, Continuing Ed. 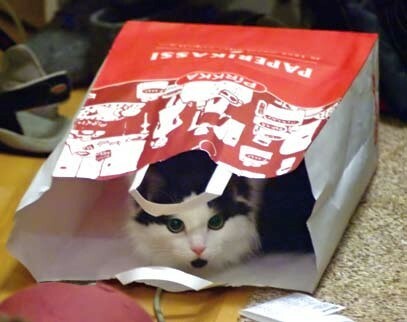 | Comments Off on A CAT IN A SACK (I.E. A PIG IN A POKE)?